Fall is a favorite time for flowers. 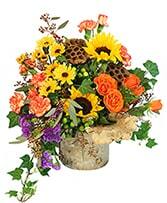 The colors of autumn abound during this beautiful season of Thanksgiving. 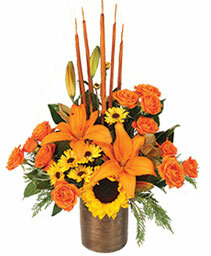 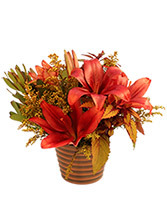 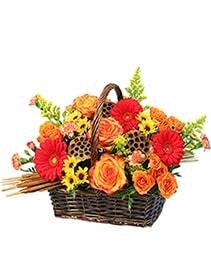 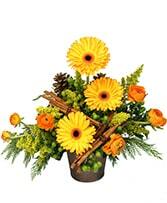 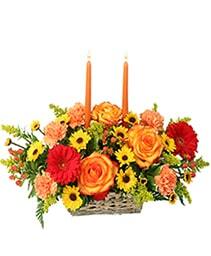 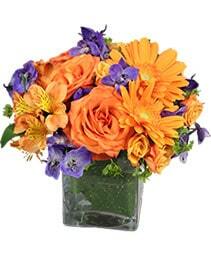 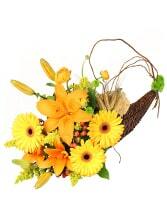 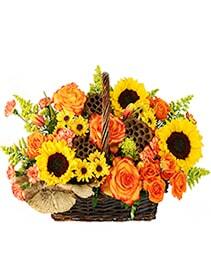 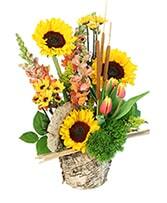 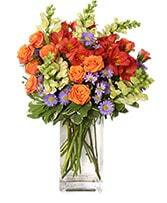 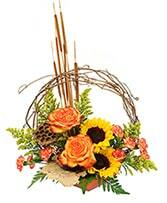 Let Anne's Flowers help you bring this color into your home with the help of autumn flowers. With the simple addition of flowers on your Thanksgiving table, your family dinner will transform into a glorious Thanksgiving feast! 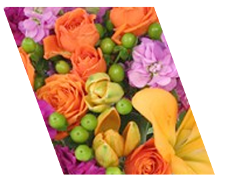 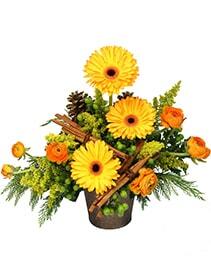 Anne's Flowers in Estacada can help you say "I am thankful for you," to any friends and family who are unable to make it to your house for the holiday. Just give us a call, we are thankful for you.